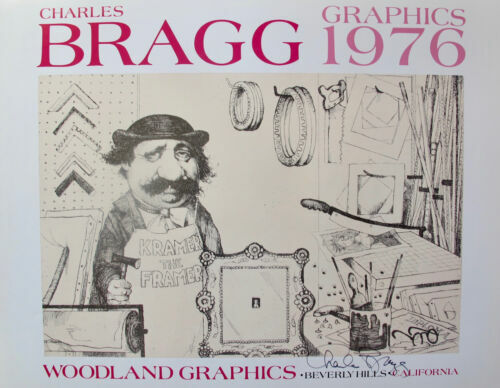 Charles Bragg etching. Commodities Market. 179/300. My last one. Spring Special! Limited Edition Etching Print "The Eighth Day" by Charles Bragg! Spring Special! Limited Ed Etching Print "Psychiatrist" by Charles Bragg! Spring Special! Limited Edition Lithograph Print by Artist Charles Lynn Bragg! Spring Special! 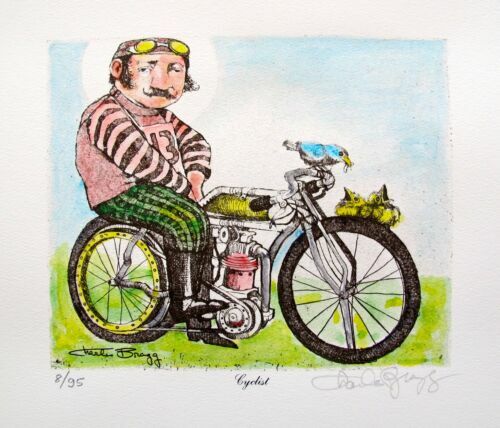 Limited Edition Etching Print by Artist Charles Lynn Bragg! Spring Special! Limited Edition Etching Print "The Tourists" by Charles Bragg! Spring Special! Limited Edition Etching Print "The Sixth Day" by Charles Bragg! Spring Special! Limited Ed Etching Print "The Almighty Fiend" by Charles Bragg! Spring Special! Limited Edition Etching Print "The Oath" by Charles Bragg! Spring Special! Limited Edition Etching Print "The Witness" by Charles Bragg! Spring Special! Limited Ed Etching Print "The Flag Factory" by Charles Bragg! Spring Special! Limited Edition Etching Print "The West Wing" by Charles Bragg! Spring Special! 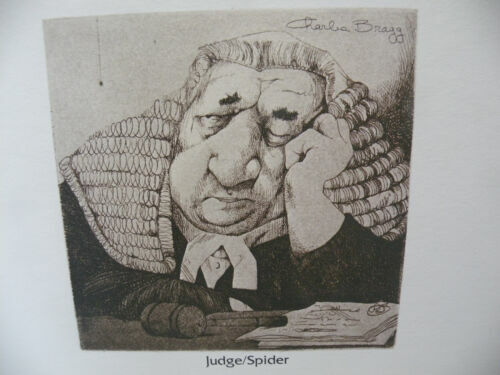 Limited Edition Etching Print "The Jury" by Charles Bragg! Spring Special! 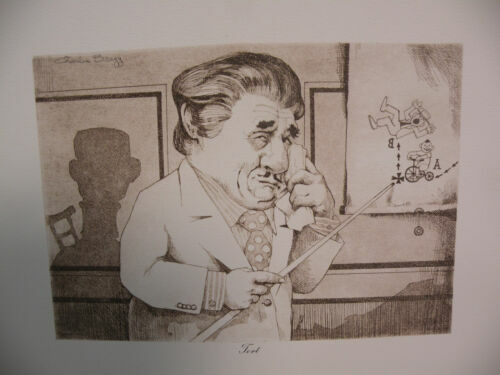 Limited Edition Etching Print "Tefillin" by Charles Bragg! Spring Special! Limited Edition Etching Print "Amadeus" by Charles Bragg! Spring Special! Limited Edition Etching Print "Camelot" by Charles Bragg! Spring Special! Limited Edition Etching Print "Cyrano" by Charles Bragg! Spring Special! Limited Edition Etching Print "Vanity" by Charles Bragg! Spring Special! Limited Edition Etching Print "Envy" by Charles Bragg! Spring Special! 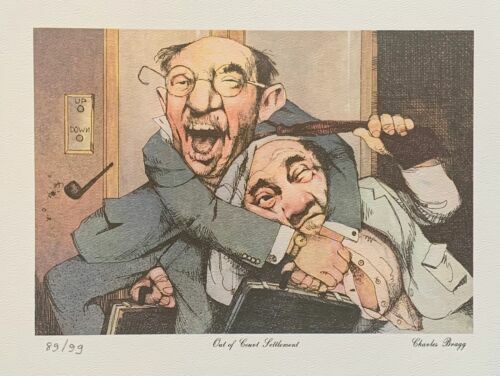 Limited Edition Etching Print "Anger" by Charles Bragg! Spring Special! Limited Edition Etching Print "Greed" by Charles Bragg! Spring Special! Limited Edition Etching Print "Gluttony" by Charles Bragg! Spring Special! Limited Edition Etching Print "Viking" by Charles Bragg! Spring Special! Limited Ed Etching Print "Cross Examination" by Charles Bragg! Spring Special! 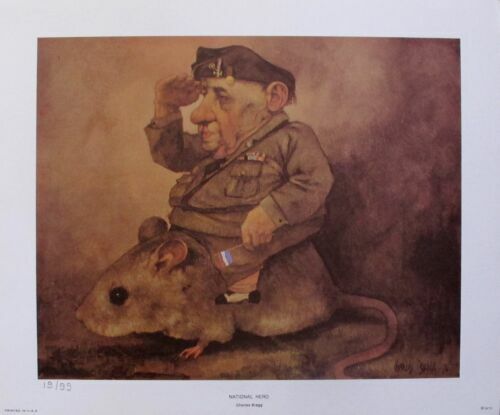 Limited Edition Etching Print "C.P.A." by Charles Bragg! Spring Special! 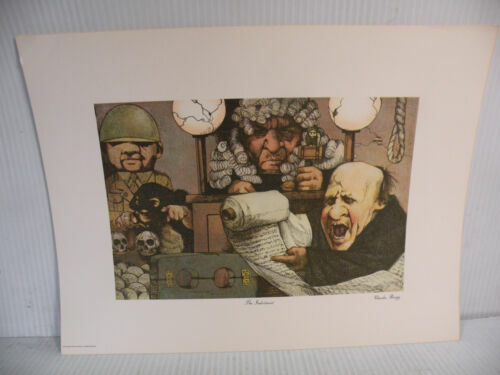 Limited Ed Etching Print "Small Claims Court" by Charles Bragg! Spring Special! Limited Edition Etching Print "Asylum Earth" by Charles Bragg! Spring Special! Limited Edition Etching Print "St. Andrews" by Charles Bragg! Spring Special! Limited Edition Etching Print "Sancho Panza" by Charles Bragg! Spring Special! Limited Ed Etching Print "Don Quixote" by Charles Bragg! Spring Special! Limited Edition Etching Print "Don Juan" by Charles Bragg! Spring Special! Limited Edition Etching Print "Pandora's Box" by Charles Bragg!